As we move into fall, it’s officially the beginning of the holiday season. We only have a few months left in the year before we say goodbye to 2018 and welcome 2019, and almost every business owner is busy trying to tie up the loose ends and make it through the season. What many restaurant owners don’t realize is that the holiday season is the perfect time to promote your business and gain new customers. In the past, restaurant owners felt it was not cost-effective to promote their business during this time. People are generally busier during the winter months, yet traditionally eat at home more. 61 percent of restaurants experienced a decline in patronage of up to 20 percent, traditionally, in the years leading up to 2010. In early 2010, there was an noted increase in diner demand for restaurants to be open during traditionally slower periods. Christmas and New Year’s Day restaurant profits increased by 40 to 50 percent between 2014-2015, primarily driven by demand from younger clients. 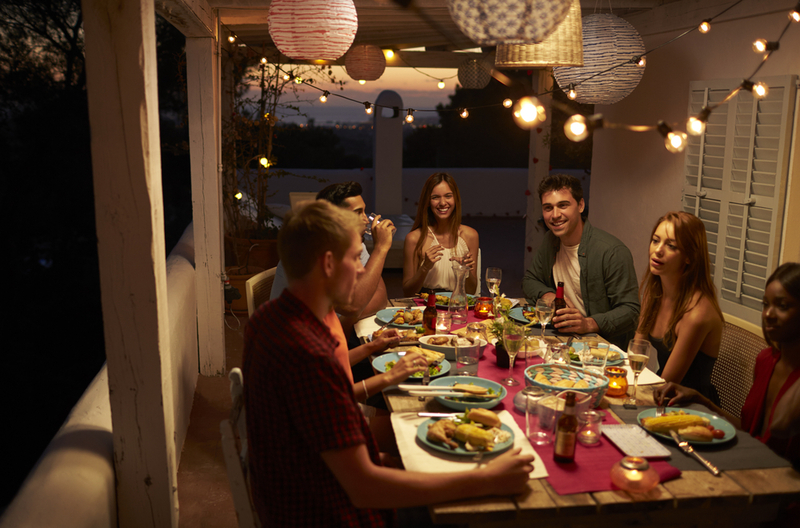 Millennials spend an average of 10.6 percent more on dining than the baby-boomer generation, but their dining choices are driven by convenience. Millennials are 64.4 percent more likely to eat at restaurants, 77.2 percent more likely to be active on review sites and are 2.56 percent more likely than baby boomers to visit expensive restaurants over the holidays. 16 percent of millennials state they make almost all of their purchases online for products, but tend to enjoy online ordering for food and beverages more. Due to increased demand, UBS investment bank released a report that found online ordering apps were increasing restaurant sales and could peak at an average of $365 billion worldwide by the year 2030. Given the statistical analysis that shows millennials are the driving force for more restaurant meals during the traditionally slower production times, as well as the likelihood of those millennials using a web app in which to conduct their purchases from your restaurant, it seems a foregone conclusion that establishing an app that appeals to their method of buying would increase traffic to your business. By establishing a point-of-sale app for your website that allows customers to both view and purchase your products, you are creating another line of revenue for your business that doesn’t require additional staffing. Be sure to provide some protocol training to the employees in your business who will work directly with the new system. 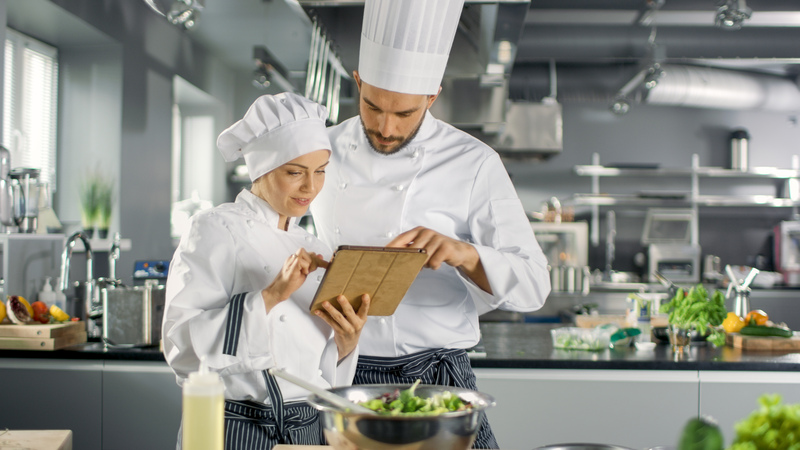 Chefs, cooks, hostesses and other restaurant staff that may be tasked with the system should be trained in how to monitor the orders and ensure that they are being produced as they come in. Restaurant owners may also want to consider creating a designated ‘App Orders’ section in which prepared orders can be placed to avoid confusion when customers come to pick up their items. Outside of these few concerns, there’s very little for restaurant owners to be concerned with when it comes to installing an ordering app on their website. It really is an easy and cost-effective way to improve your marketability, reach a broader audience and increase your sales. As technology advances and more people rely on their smartphones and other devices for their daily tasks, it’s expected to become a more in-demand way in which to order meals. By establishing your web-app now, you’ll remain current with your competitors and ensure that your brand is seen among the clients that prefer web-ordering to more traditional means of placing their orders. Take advantage of the few weeks of downtime this month and you will have the combined benefit of increasing your business during the slowest time of the year, while becoming familiar with the system and fully training your staff on how to use it. When your restaurant business picks up again, your staff will have fully integrated the system into daily use and you can enjoy the full benefit. In the past, it was difficult for restaurants to establish web apps in which to market their products directly to the population that would respond the most. The only option was to hire a web developer to program and install an app, which is expensive and time-consuming. If the app had problems, you would then have to wait for someone to come out for a repair. With Orders2.me, this is no longer a concern. Orders2.me can provide a cost-effective way to have your own app installed that will let you tap into the buying power of the very group of consumers that are driving the demand for your services up. We provide an online technical support service to all of our clients that features how-to videos, troubleshooting tips and FAQs. Of course, you can always contact us by telephone or email for technical support if needed. With the documented increase in millennial spending over the holiday season on restaurants and take-out, it’s the perfect time for you to contact us. Our expert team will get to work on building your app. Once it’s installed, you’ll have the perfect tool to reach the very client base that’s interested in your product the most over the holiday season.